Finding sheets that I love can be a challenge. My husband is always cold and would probably sleep with flannel sheets year round, along with the heated blanket he insists I keep on the bed at all times (thank goodness it has separate controls for each side so he can have it on but I can keep my side turned off). I get hot when I sleep and often push the covers off so I can be more comfortable. I prefer lighter sheets and softness is a must! 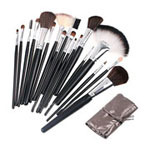 Also, trying to find a material that won’t catch on dry skin, wrinkle easily, or get all pilly is definitely a plus. 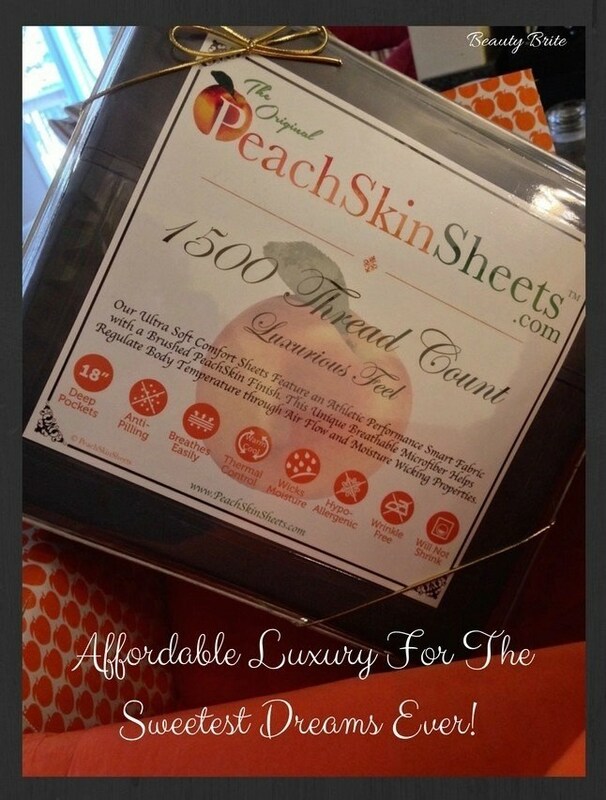 What I love about PeachSkinSheets is that they meet all of these specifications and they are really beautiful, too!